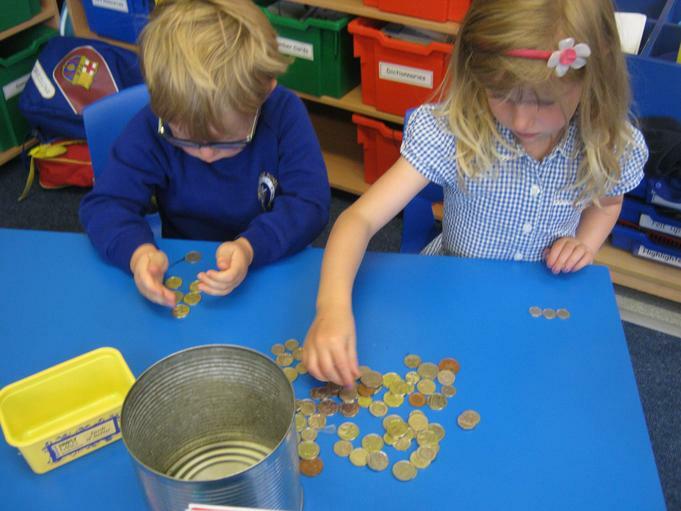 What a lot of money! 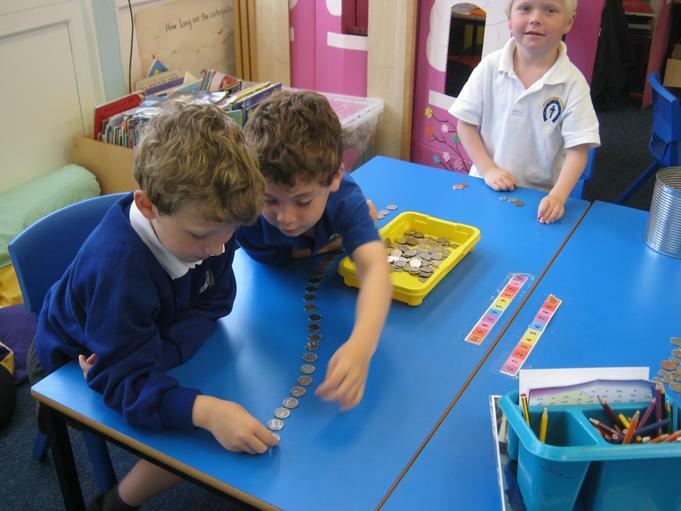 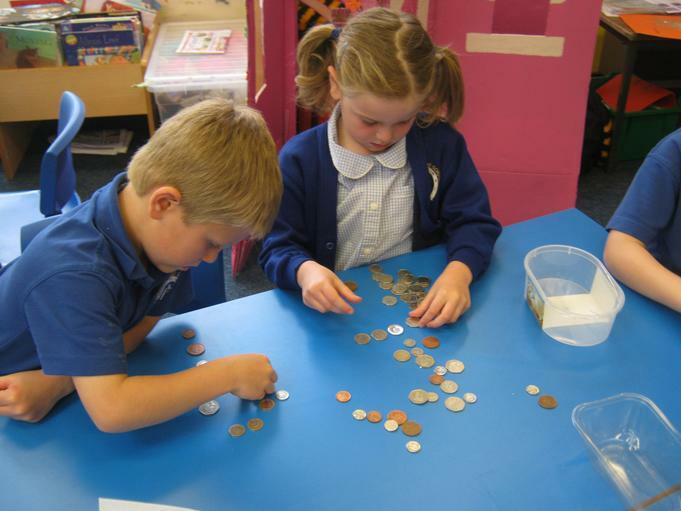 Class 1 had a lot to do this morning, sorting and counting all the money from our 10p sale. 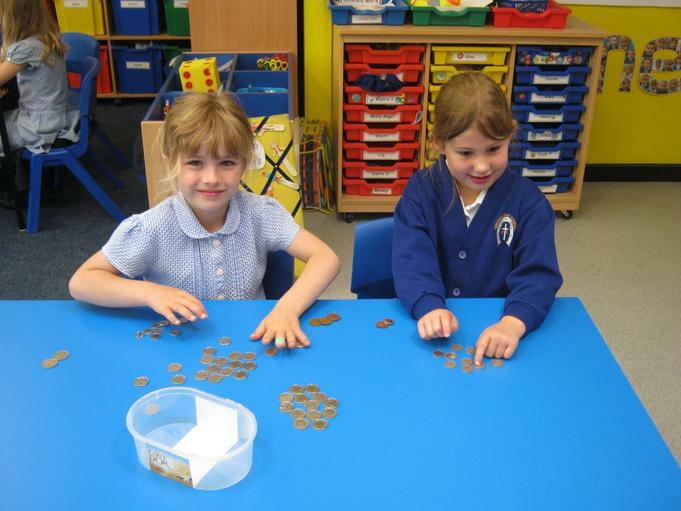 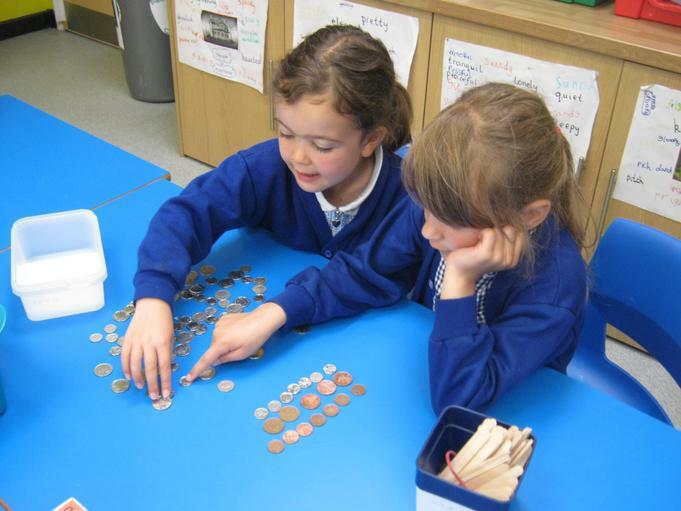 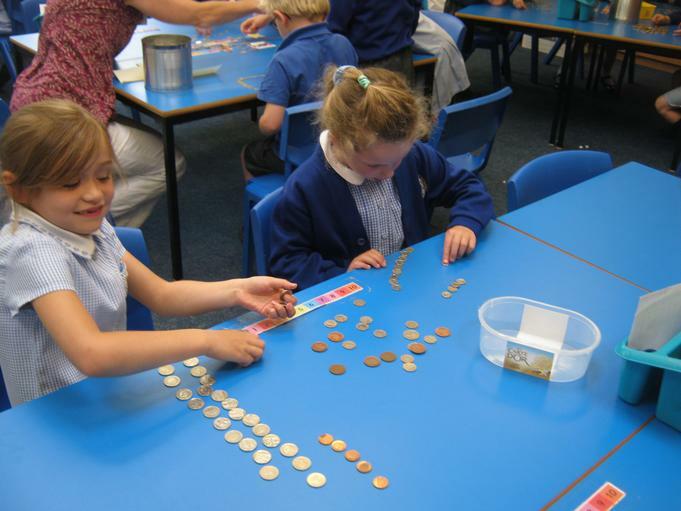 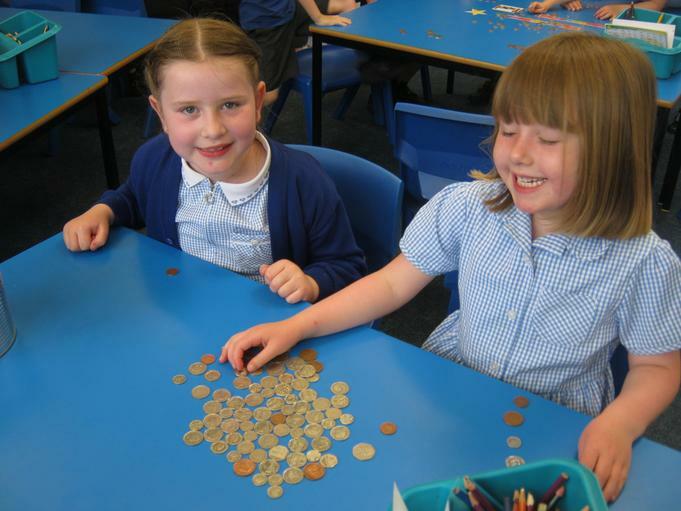 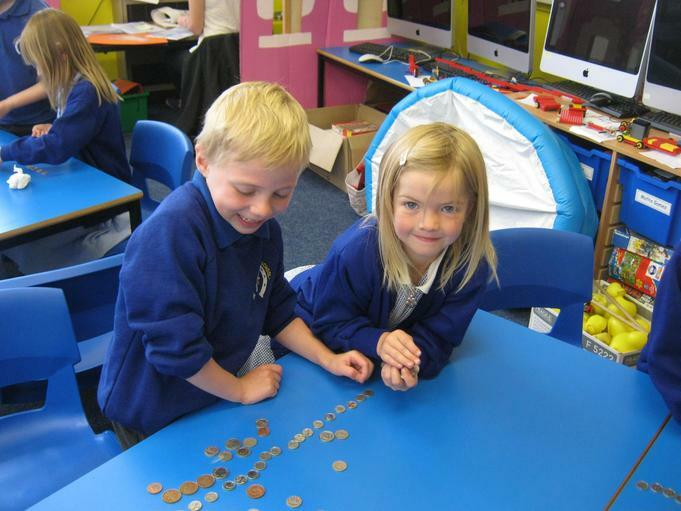 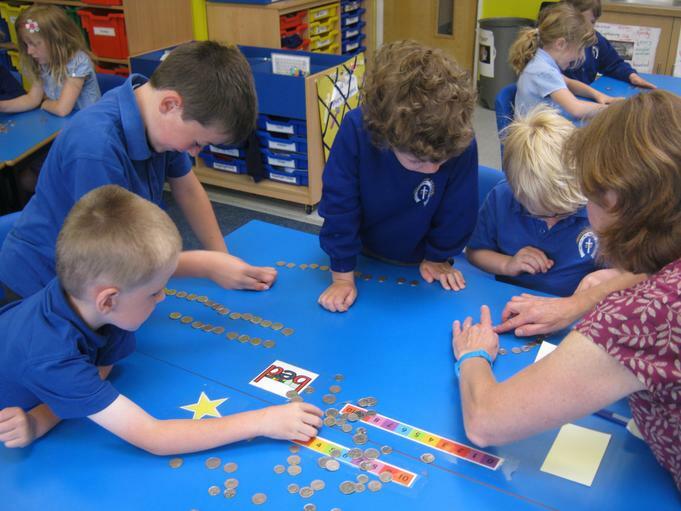 We looked at all the different sorts of coins and then sorted them into groups of £1 to help us count. 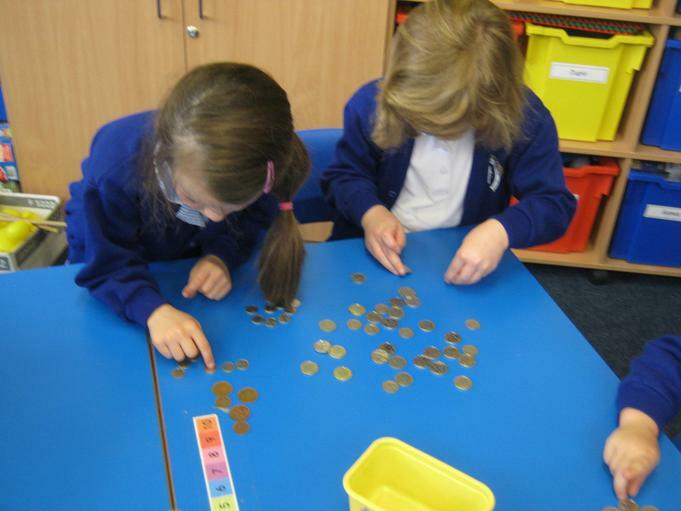 We made over £121! 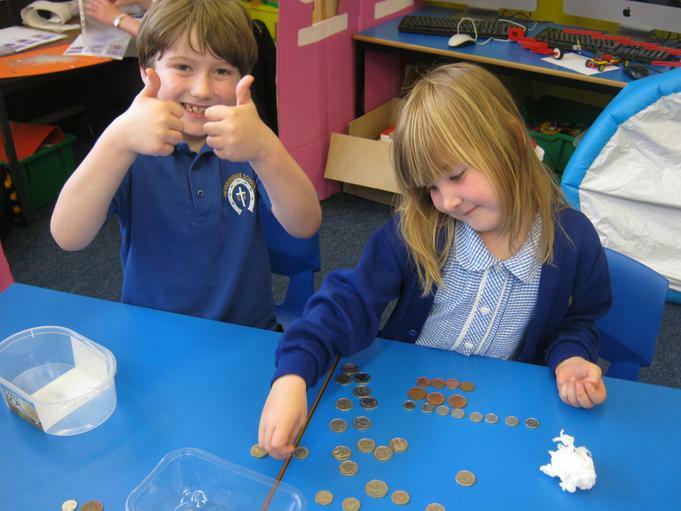 Many thanks to everyone who came and supported us.